Brandon Ingram made a concerted to drive to the basket in his second season, and it paid off. In part two of this Laker Film Room series on his development, I take a look at how he improved at jumping off of one foot, absorbing contact, and extending around the basket, as well as the next steps that will take this part of his game to yet another level. 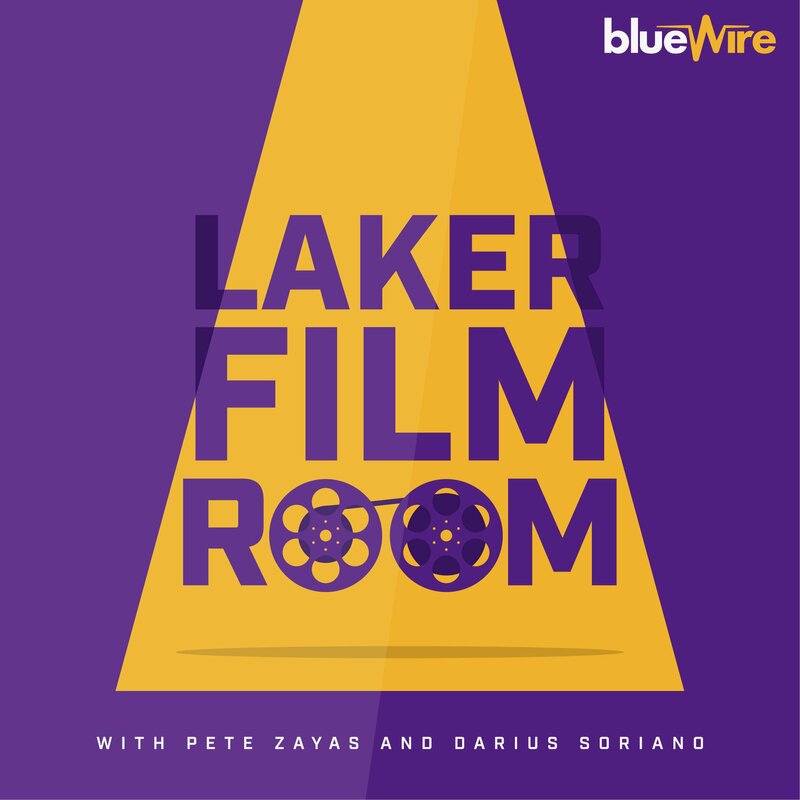 The goal of Laker Film Room is to provide Lakers fans with consistent, thoughtful content that helps you enjoy the game on a deeper level. I’m able to do that because I don’t work for a publication that demands that I cover the most sensational material, which typically gets the most views and clicks. As a result, I rely on the support of Lakers fans to help me produce my work. If you believe in what I do, please considering support my work on either Venmo or Patreon.